Weakness in MS can come about as a result of the other symptoms of multiple sclerosis. Symptoms like spasticity, spasms, tremors, and balance problems. These symptoms cause you to use your muscles inefficiently. Because of this, muscles can temporarily become weak. This symptom can also result from under use. Have you ever heard the phrase "If you don't use it, you'll lose it"? Yes? If not, it is usually referring to using your muscles, or not using them. If you don't exercise them regularly, eventually you won't be able to do anything. Many with MS need to use mobility aides because of balance problems, an abnormal gait, or foot drop. Because it's difficult to walk, you tend to walk less, and depend more and more on mobility aides like wheelchairs to get around. The less you use your legs, the weaker they get, resulting in muscle atrophy. Unfortunately, this symptom can also cause problems when you are able to walk. If you have relapsing-remitting MS, your symptoms may come and go. After a time of immobility, you may need to exercise your muscles to regain enough strength to be able to walk. Even if you don't regain total mobility after a relapse, you can still continue to exercise. 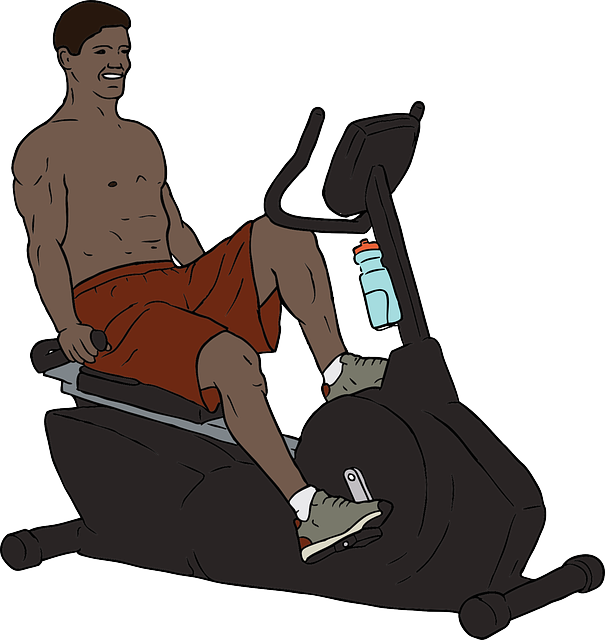 Use a stationary bike or peddler to keep muscles strengthened. If the nerves of your spinal cord have lesions, this may be difficult to do. Try to remember that you will lose the use of your muscles if you don't keep doing something. Every little bit helps. Cir says that as long as he has legs, he will walk. I know that even if he can't walk, he will do something to maintain some strength in his legs. He continues to use his arms and hands as well. He still plays musical instruments as a way of "exercising" them. Whenever his neuro checks his finger and hand strength, he most always says that Cir is stronger than average. Pretty good for a man with MS for more than thirty years. Weakness and immobility that is directly caused by damage to the nerves, is not something you can easily overcome. If the connection isn't there, no amount of exercise or will-power can move them. If this is the case, sometimes physical therapy can help restore some movement or at least maintain flexibility by preventing stiffness. This type of weakness may also affect only one side of the body. In Cir's case, his right leg is weaker than his left. It also affects his right arm and hand to a lesser degree. For others with MS, both sides can be equally affected. Physical therapy, such as water exercises, may keep muscles from atrophying to some degree. Alternately, your spouse, aide, or physical therapist, can passively bend and stretch your legs on a regular basis. Keep moving as much as you can, and when you can't, having someone else take over will help your muscles retain their range of motion. 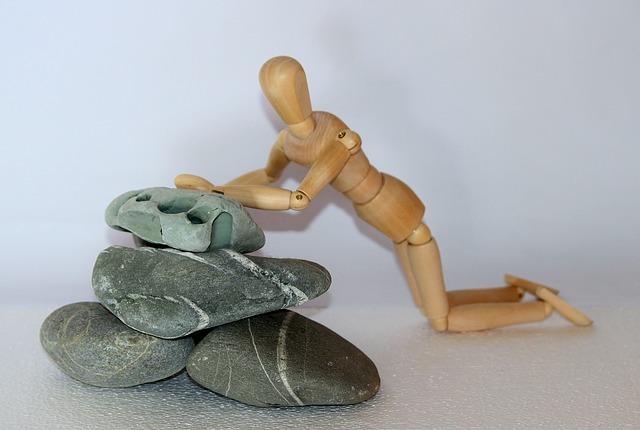 Go from Weakness in MS back to Multiple Sclerosis Symptoms.